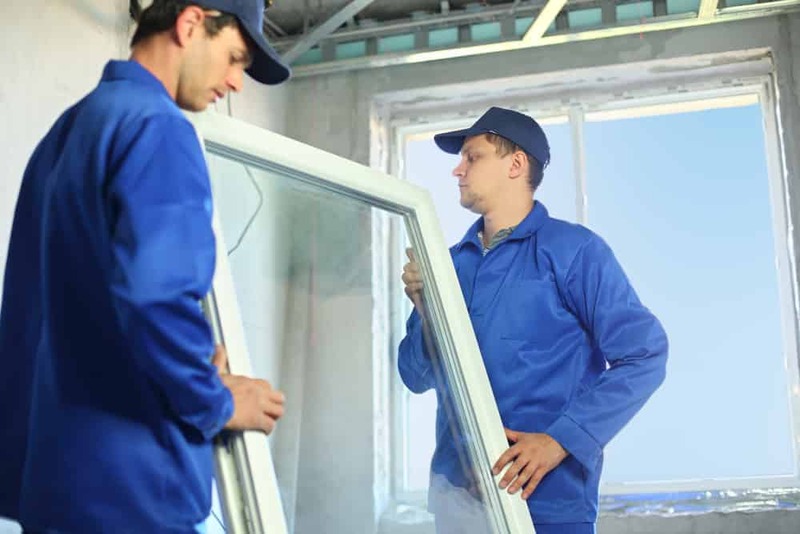 When looking for quality double glazing, Inspire Windows can offer you the very best UPVC windows. With a comprehensive range of products and an excellent reputation, you know you can buy from Inspire with extreme confidence. 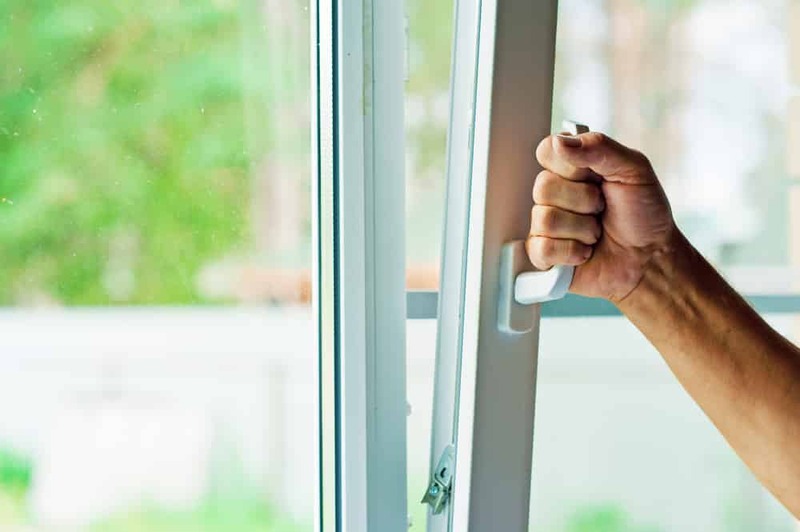 We have been installing UPVC windows to homes in Cardiff and Newport for over 15 years, making us the company to trust when it comes to home improvement. If you’re looking for a UPVC windows that are both affordable yet functional then the Casement Window is a superb option. Our Casement Windows are an attractive and highly advanced product for any home owners in Cardiff and Newport looking to improve their home. Durable, functional and highly secure, the Casement Window comes in a variety of different styles and finishes, all built using the REHAU profiling system. 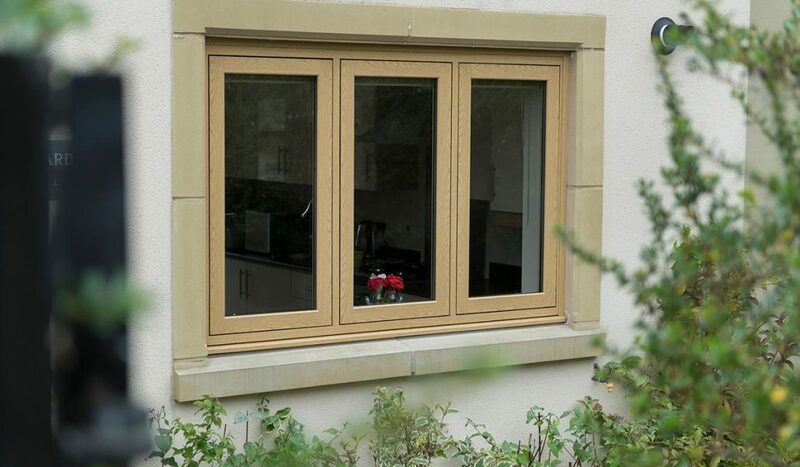 You can find more information on our Casement Windows here. 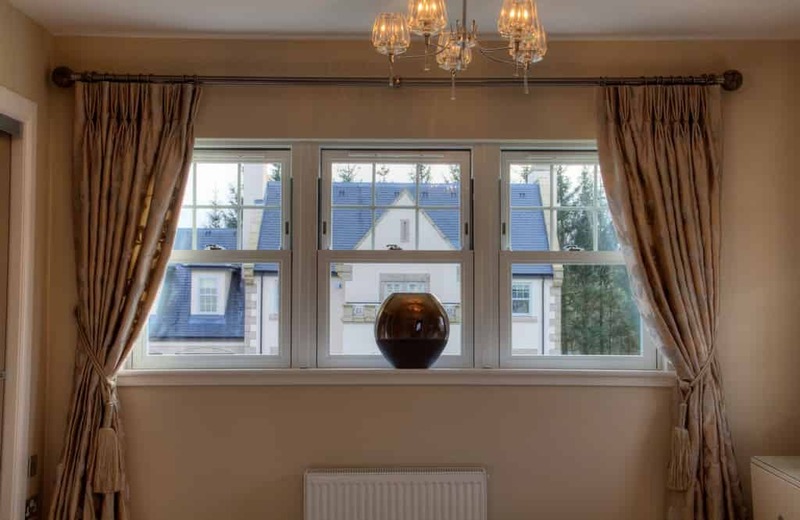 For properties that are a bit more traditional, and for home owners that want to keep them that way, our Sliding Sash windows are a fantastic choice. The Sliding Sash will help you maintain that character and touch of elegance a period property should have. Even if you’re looking to change from a standard Casement Window, our Sliding Sash will help you add that charm you are looking to add to your property. For further information and more details on the benefits of installing Sliding Sash windows in your home head over here. Tilt & Turn windows are a great choice for any home owners in Cardiff and Newport that is looking for a product that is highly functional, secure and even stylish. The Tilt & Turn offers great functionality and practicality and will suit almost any property. At Inspire, we have over 15 years of experience in the double glazing industry and we guarantee that our customers will be more than satisfied when choosing this type of UPVC window. For more information on our Tilt & Turn UPVC windows then head over to our detailed description of all the benefits and features this product provides. Flush sash windows are a fantastic choice for any home owners in Cardiff and Newport. The flush sash windows offer the traditional appearance of timber windows with the modern performance benefits of uPVC and are perfect for virtually any property. With more than 15 years of experience in the double glazing industry, Inspire are your number one choice for uPVC windows. For more information on our flush sash windows then visit our flush sash window page.